This is an absolutely must-watch for anyone that likes action movies when stoned. This movie has two of my absolutely favorite action scenes of all time. My only suggestion is to come into the movie sober and don't start smoking until your heart gets broken...the rest of the movie will make up for it. 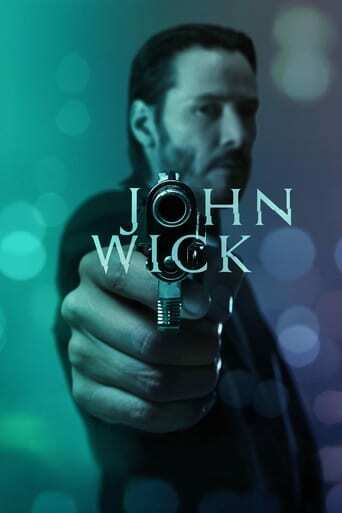 John Wick is an action packed extravaganza that makes you want to be John Wick. He is a great man of great precision. Some fantastic fight sequences to watch when you're feeling a bit hazed. John Wick is pretty 'wick'! Watched this film this morning. It shouldn't be missed. It ropes you in from beginning to end and keeps you engaged. By the time it ended I was surprised at how much time flew I was so into it.